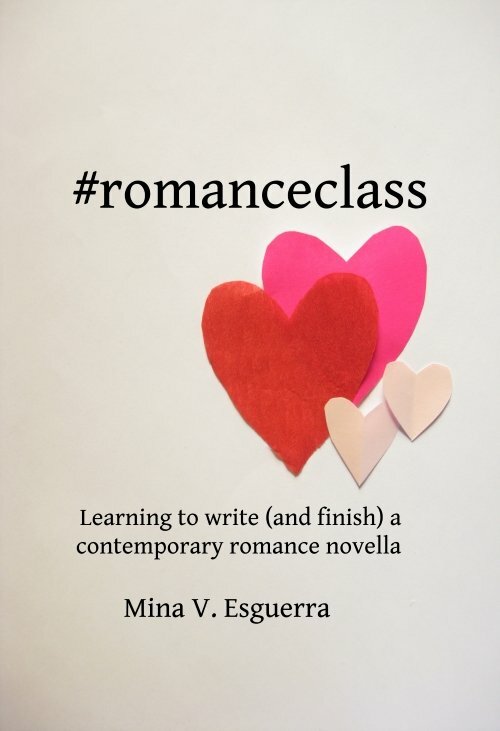 Sweet, contemporary romance by Filipino authors. Enjoy three new adult/chick lit novellas in one bundle! Cover designed by Tania Arpa, featuring Rhea Bue.